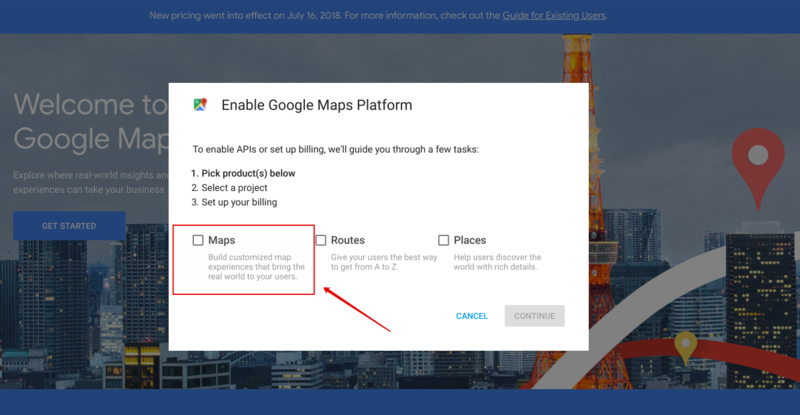 (Google Maps APIs Premium Plan only) Ensure that the client parameter is supplied as explained in the Google Maps APIs Premium Plan Developer’s Guide. 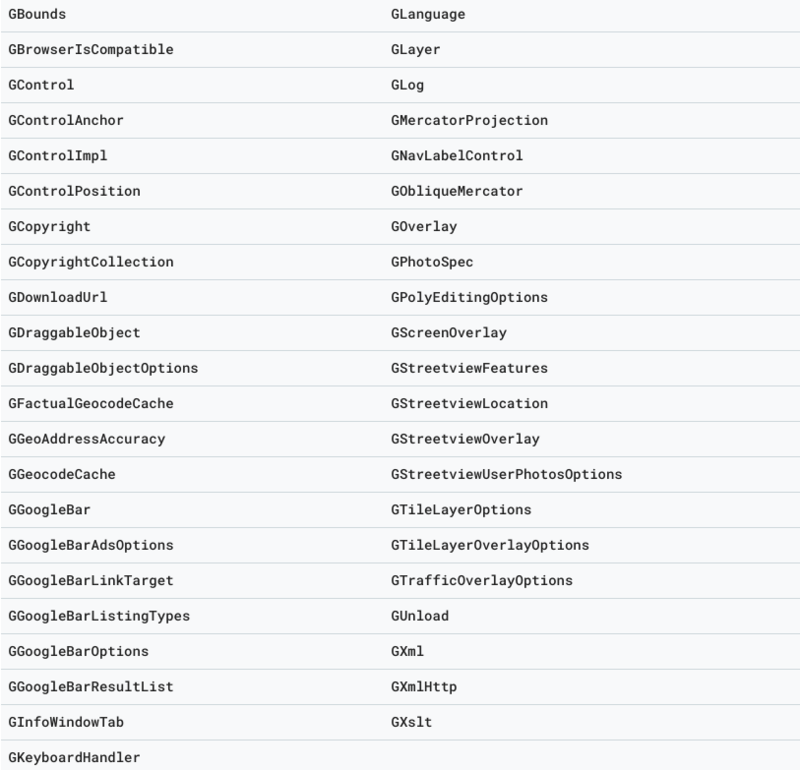 As you remember, the v2 API places all objects in the Global namespace by default. This has resulted in naming collisions. 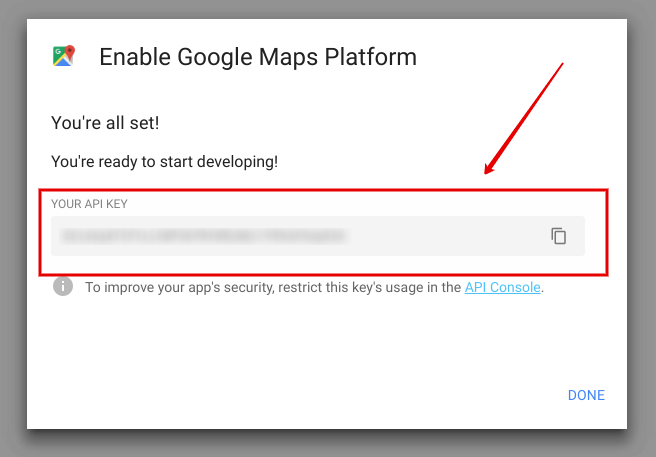 Therefore, v3 from now locates all objects within the google.maps namespace. 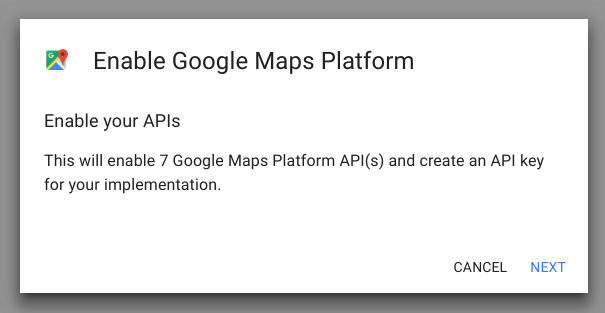 You have to change the code to make use of the new namespace during the migration/ The rule is simple: instead of “G”, you have to write “google.maps”, like in the example below. 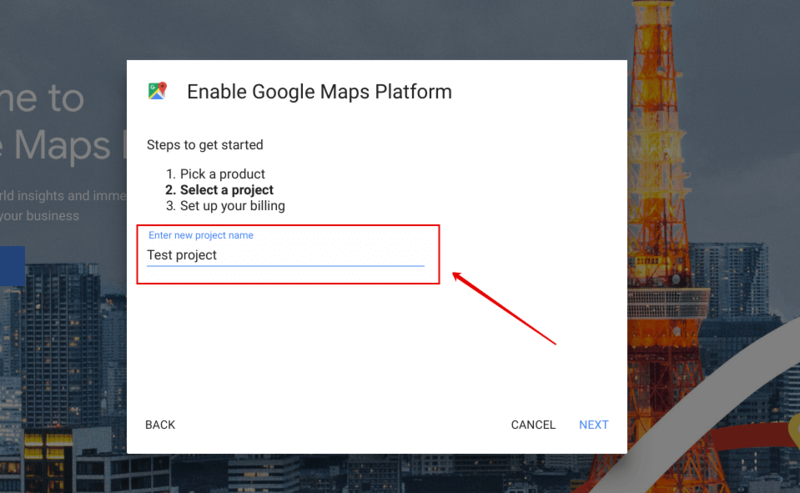 Read more about our Google Maps solution and enjoy our Demos. 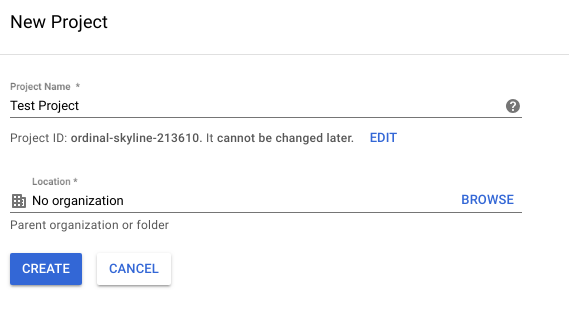 If you’ll face another problem with WordPress Google Maps Easy plugin or you’ll have some questions – don’t hesitate to contact us through our internal support. We will be glad to help you. Also, we want to remind you about some changes made by Google in their price policy this summer. Read about it carefully (or you have all chances to repeat our fail). Nevertheless, you can always try others alternatives with our Ultimate maps plugin.